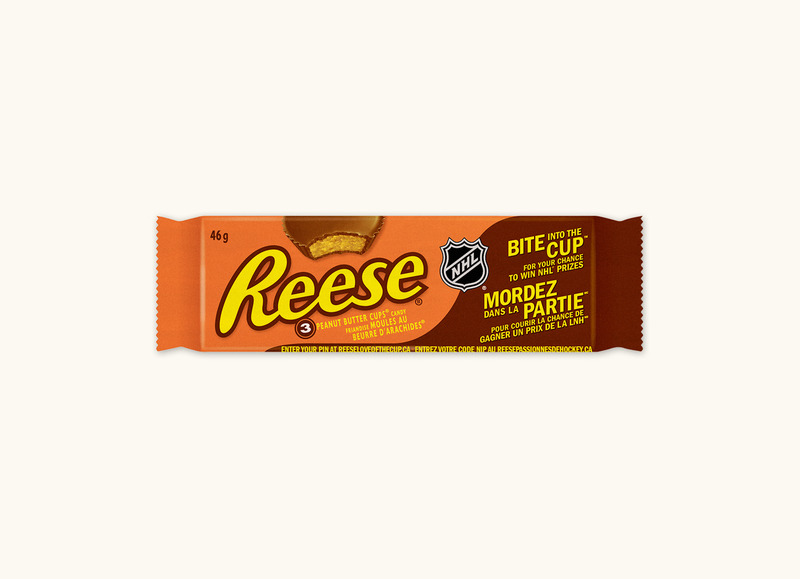 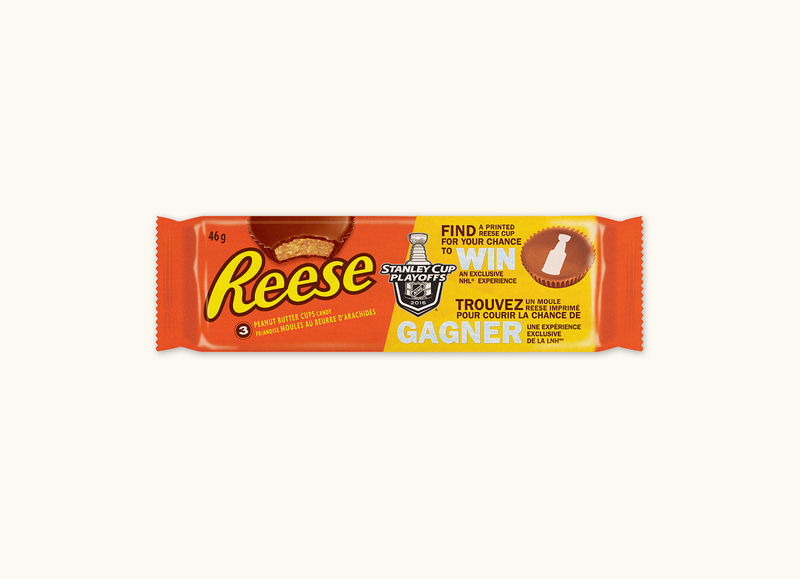 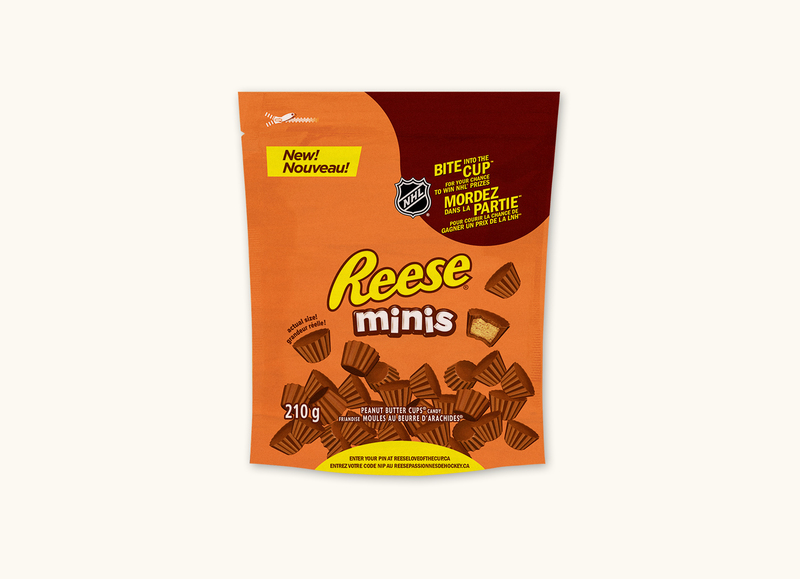 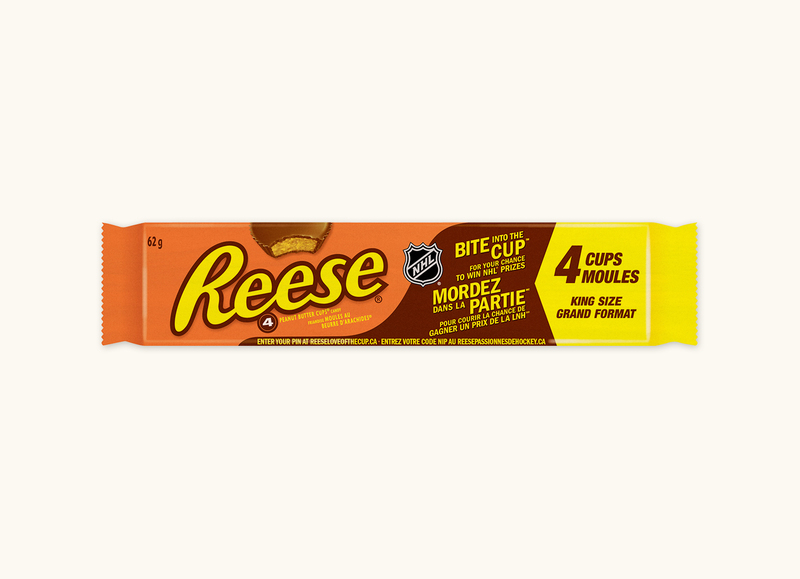 While working at GMR Marketing, Reese was looking for a campaign idea for their partnership with NHL. 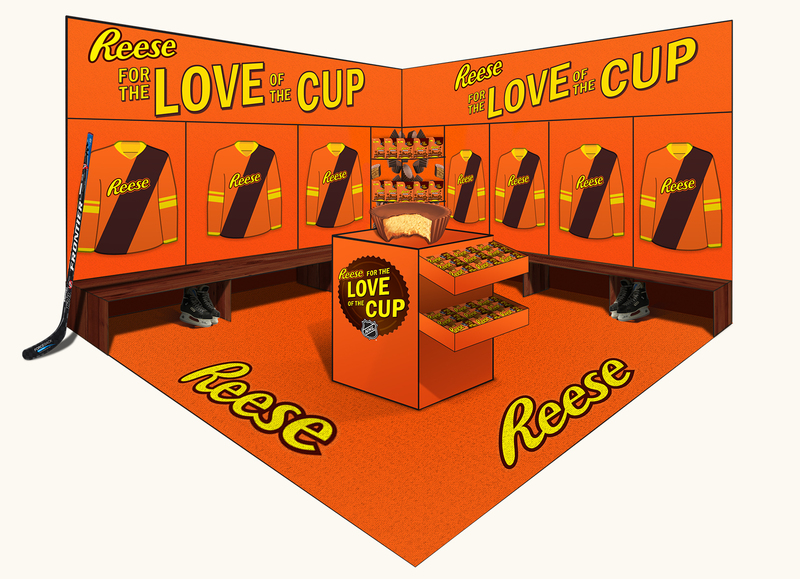 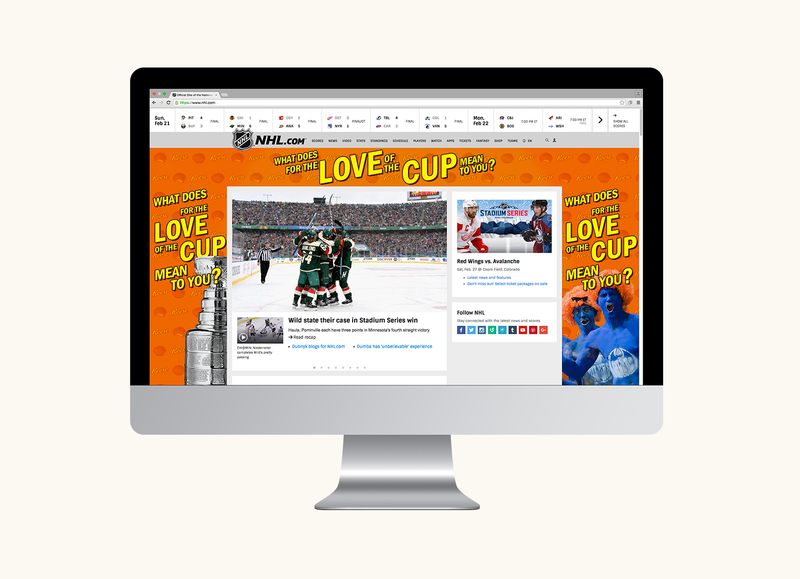 We were selected as their partner agency based on our “For the love of the cup” concept. 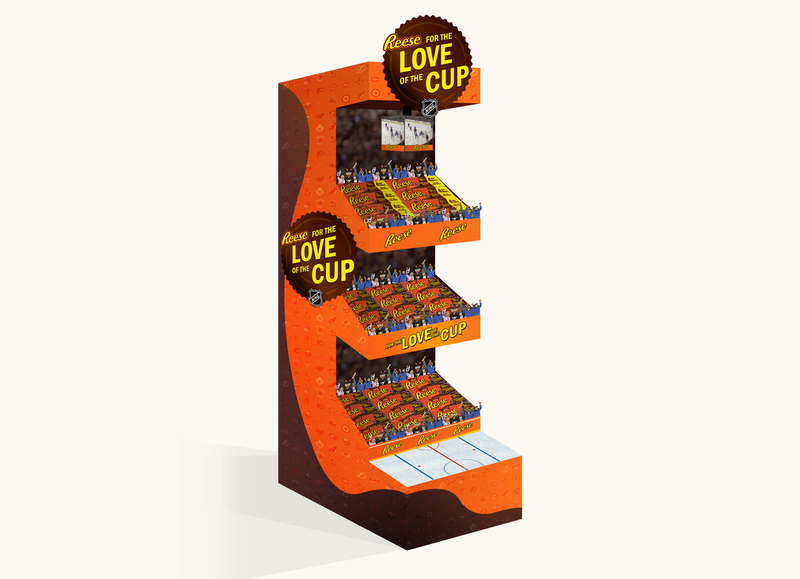 I developed the idea, logo, display and packaging design. 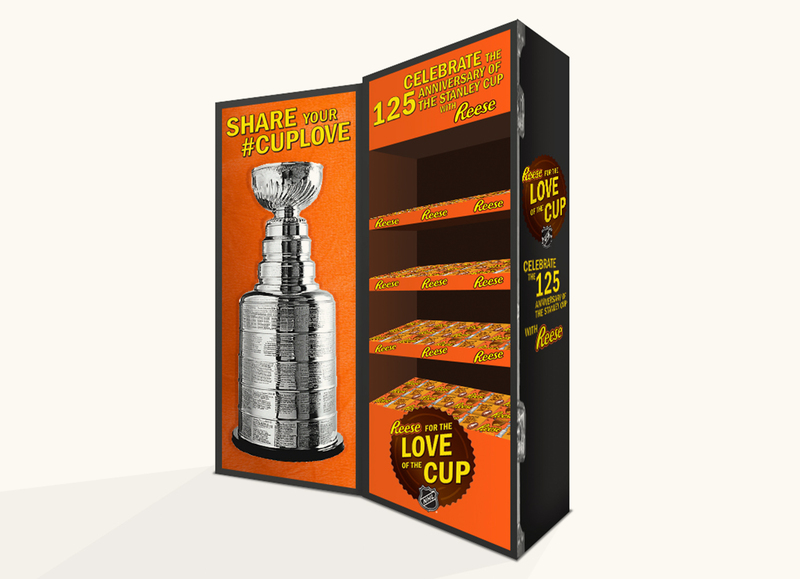 I also proposed activation ideas for the 2016-2017 season.